The Egyptian army said it has foiled an infiltration attempt by an armed group on the Libyan borders and destroyed ten 4×4 vehicles in the operation. “The air force succeeded in foiling an infiltration attempt by 10 4×4 vehicles loaded with arms and ammunition on the western [i.e., Libyan] border,” the army announced in a televised statement. The army did not give details on the death toll or the identity of the alleged infiltrators. 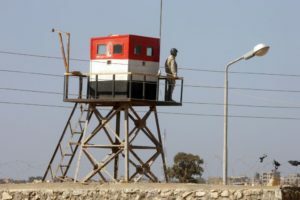 The porous western borders are often the theatre of clashes between the Egyptian army and armed groups including smugglers and terrorist organizations. 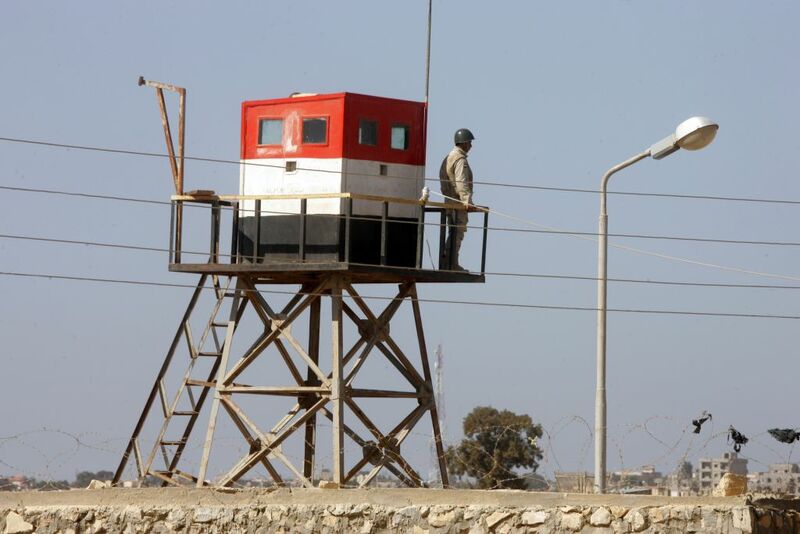 Meanwhile, on its eastern borders, Egypt has launched a massive military operation to end a bloody conflict that has killed hundreds of civilians and soldiers in recent years. In November 2017, militants attacked a Sufi mosque killing 311 worshipers, the deadliest attack Egypt has witnessed so far. Posted by Jaber Ali on Feb 15 2018. Filed under Headlines, World News. You can follow any responses to this entry through the RSS 2.0. Both comments and pings are currently closed.